If you are an experienced designer, you probably agree that being inspired by others is not stealing in UI design. It’s best practice research. It’s using design patterns. It’s following the guidelines. It’s making sure to use patterns that your users are familiar with to create usable interfaces. Some might say that sticking to the guidelines and following others will kill creativity and, at the end of the day, all apps will look the same. From a UX perspective I see a different problem. Getting used to adapting best practices might make you believe that Google / Facebook / Instagram / [your favorite app here] is always right, their design goals are the same as yours and you fail to question them. Here are a few patterns that are (or used to be) considered best practices and yet might not be as good as you’d think at first sight. 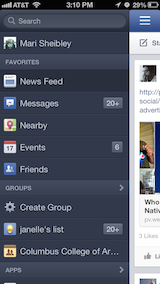 At least half million posts have been written about the hamburger menu, mostly by designers, arguing against it. If you missed all, read one or two, but in a nutshell, it’s not about the icon itself but rather about hiding the navigation behind an icon. This solution is pretty tempting and convenient for a designer: you don’t have to worry about the limited screen estate, just squeeze your whole navigation into a scrollable overlay that is hidden by default. Experiments show, however, that exposing menu options in a more visible way increases engagement, user satisfaction and even revenue. That’s why now all the big players are shifting from hamburger menus towards making the most relevant navigation options always visible. Due to the limited screen estate, it also seems a no brainer to save space by replacing text labels with icons wherever possible. Pictograms take less space, they don’t have to be translated, and people are familiar with these after all, right? And every other app does that. With this assumption in mind, app designers sometimes hide functionality behind icons that are actually pretty hard to recognize. 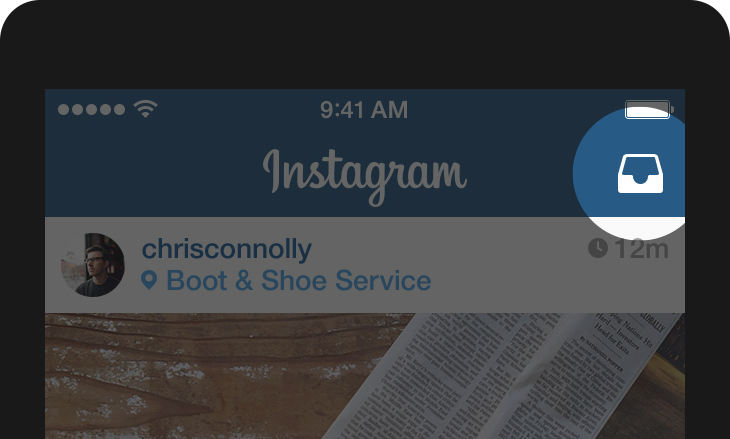 Would you guess, for example, that you can send direct messages behind this icon in Instagram? Or, assuming that you never used Google Translate before, what functionality would you expect to access by tapping the pictogram below? 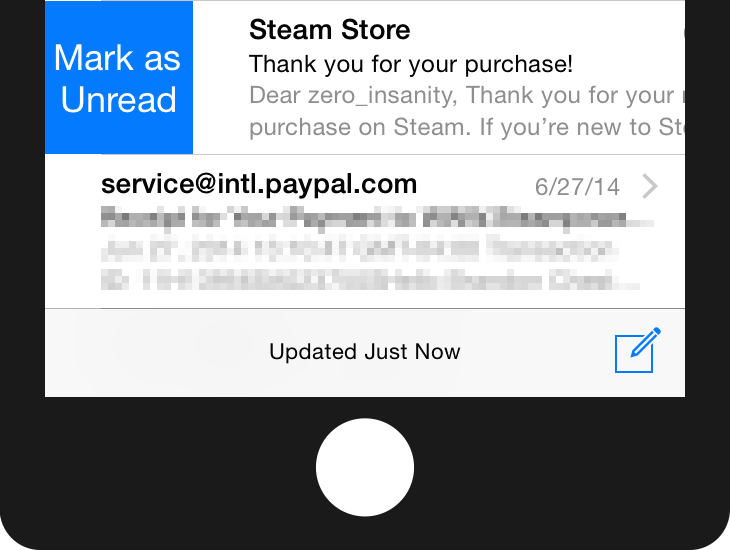 If you have designed an icon and you feel that a popover label is required to make it usable, you’re doing it wrong. 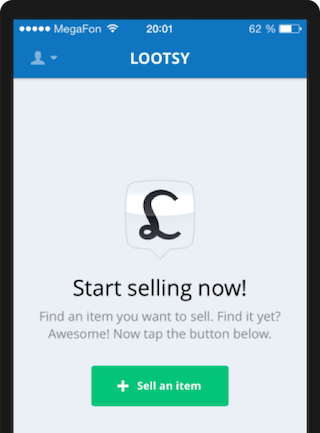 Even if you’re Foursquare and your users will learn it anyway. Complex and abstract features, however, should always be displayed with a proper text label. 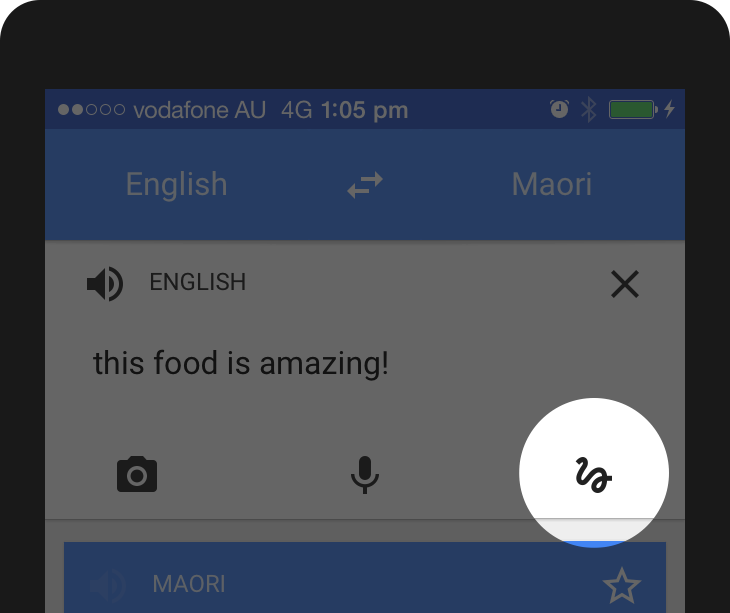 In such cases, icons are still useful as they can enhance the discoverability of the menu items and they can also add a nice touch and personality to your app. When Apple introduced the iPhone in 2007, multi-touch technology got mainstream attention and users learned that they could not only point and tap on the interface but also zoom, pinch and swipe it. Gestures became popular among designers and there were many apps that were designed around experimenting with gesture controls. The first thing to know about gestures is that they are always hidden. People need to remember them. Just like in case of the hamburger menu: if you hide an option, less people will use it. In addition, gestures have the same problem as icons do: there are common ones that most users understand like tapping, zooming and scrolling, and there are those that need to be discovered and learned for each app. Unfortunately, most gestures are not standard and consistent across apps yet— it’s still a pretty new area of touch interface design. 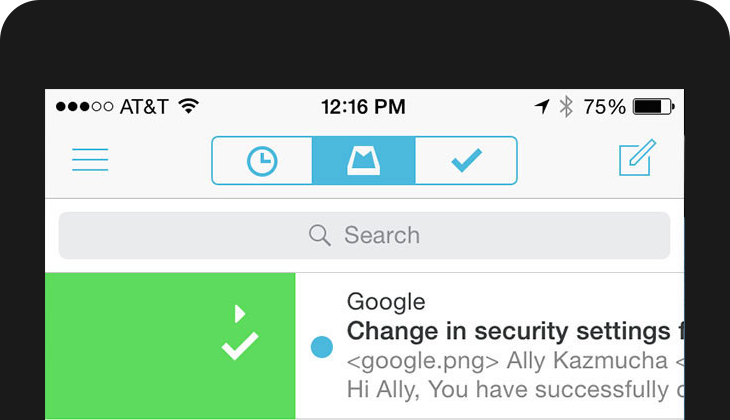 Even a simple gesture like swiping over an email might work differently in various mail apps. 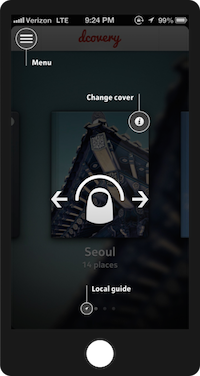 Or, consider that shaking your device might mean both Undo (in iOS) and Send feedback (Google Maps), too. 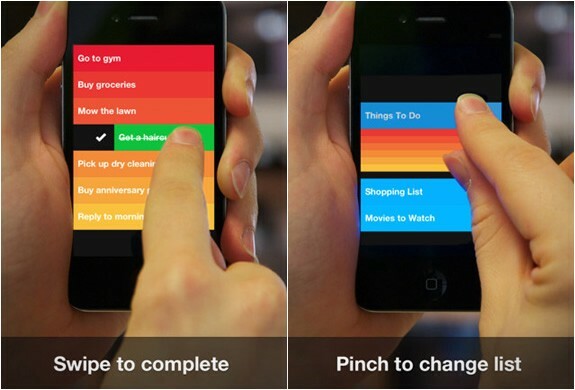 Never forget that gestures are hidden controls and have to be memorized which needs tons of effort on your users’ end. If you’re Tinder, you might be able to teach the whole world what swiping right means — but only if it’s an essential ingredient of your app’s concept. The onboarding flow can be designed in many other ways that might be more useful to your users. 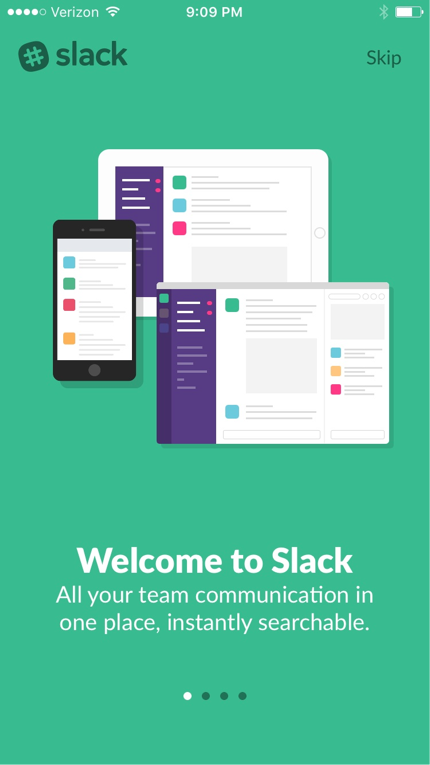 Slack, for instance, uses the first screen to create some context. They simply introduce themselves, focusing on benefits instead of screens and features. 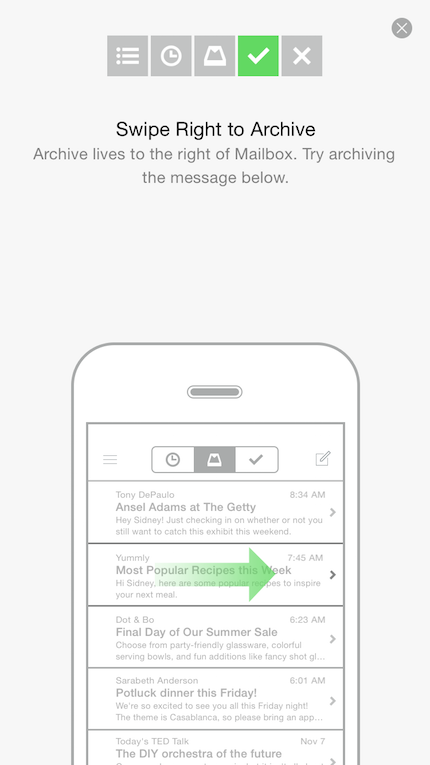 A more interactive way to engage first time users is progressive onboarding. 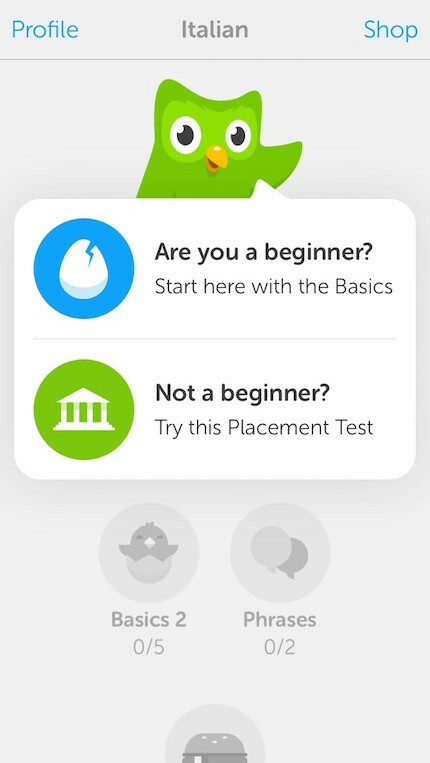 Duolingo does not explain how the app works: users are encouraged to jump in and do a quick test in the selected language (even without signing up) because people learn best by doing. 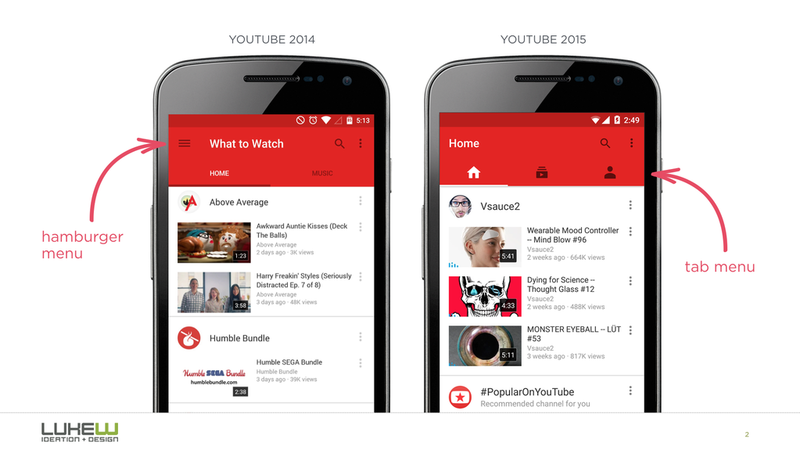 Also, it’s a much more engaging way to show the value of the app. Before designing your coach marks on a semi-transparent overlay, stop and think about what the experience of the first time users should be. Focus on the context. In most of the cases, there is a better way to welcome your users. An empty state is something that is easily overlooked by inexperienced designers, however, they can be an important factor when it comes to an app’s overall user experience. Sometimes designers see error messages and empty states as blank canvases where there’s a good opportunity to do something creative. At first sight, it seems great, right? Well composed layout following the guidelines, with a beautiful graphics on it. 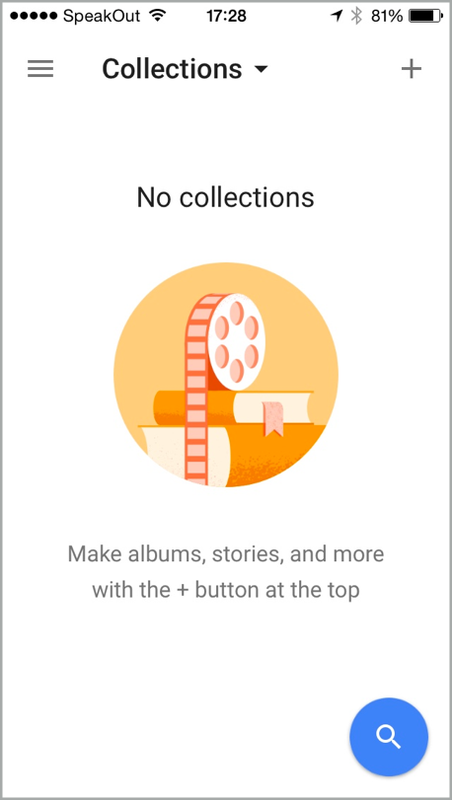 Why is there a prominent search button if there are no collections? Why would you want to search in nothing? The second most prominent element, the image is obviously not tappable (although many would try). The hint says I should be looking for the ‘+’ sign on the top which is super awkward. Why does the hint itself not contain an Add button? It’s like saying “click on the Continue button to continue”. What are collections? Why are they useful? Why don’t I have any? What can I do about it (if I should do anything at all)? Don’t forget that empty states (similar to 404 pages on the web) are not only about visual aesthetics and brand personality. 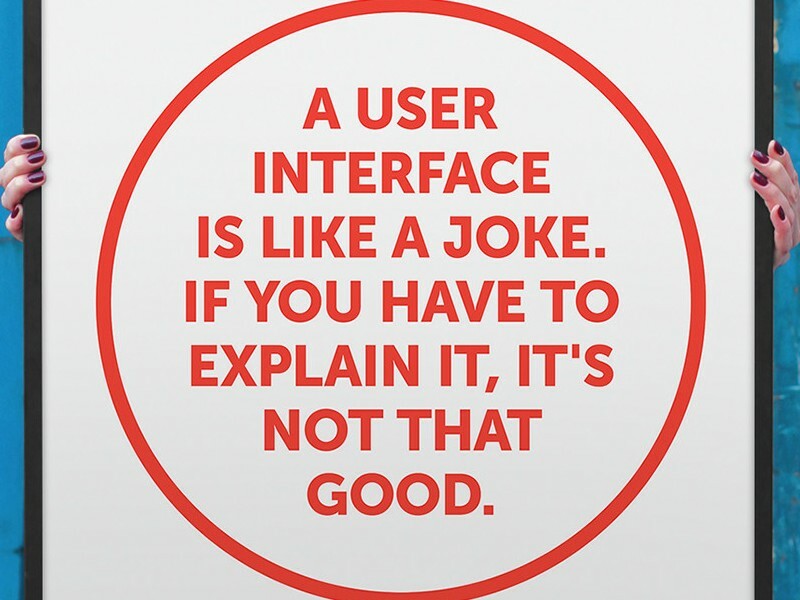 They have a more important role in usability, too. Make them intuitive. If you enjoyed this article, make sure to read my latest post, Hamburger menu alternatives for mobile navigation.